We’ve got a bunch of new trailer for you. First, Need for Speed appears to be getting a full reboot. Then we’re seeing some new features in Godzilla the game. Game of Thrones chapter 4 just got a release date and a brand new trailer as well! Check them out below! This week, we have a new trailer for the brand new version of Need for Speed, and it’s a complete reboot. We’ll get way more at E3, but here is something to whet your appetite. Electronic Arts announced that we’ll see the title from Ghost Games this fall for PC, Xbox One, and PlayStation 4. 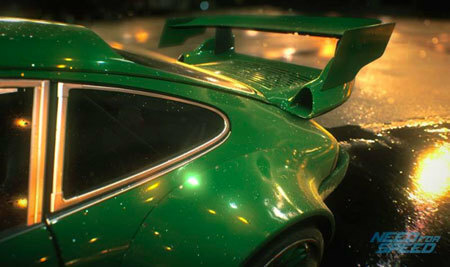 The game will feature “deep customization, authentic urban car culture, a nocturnal open world, and an immersive narrative that pulls you through the game.” Looks pretty cool so far, right? Godzilla the game was released in Japan last year, but with not-so-many great features. Now we’re seeing the new trailer for the one coming out here, and it’s far, far better. 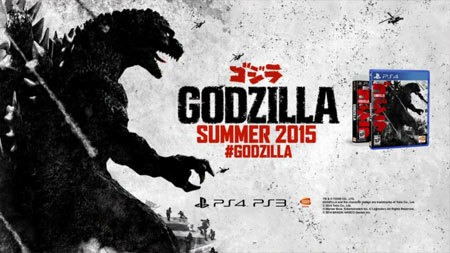 Godzilla will be released for the PS3 and PS4 on July 14th in the West. Just check it out. It looks pretty amazing! Telltale Games’ amazing Game of Thrones series has a release date for Chapter 4. According to the company, the newest installment will be released on May 26. 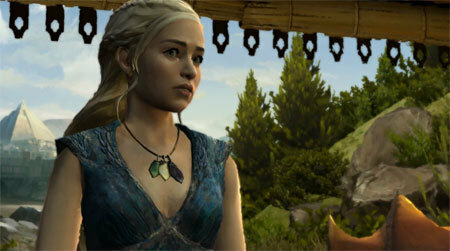 We also have a new trailer to preview the latest in the story of House Forrester, featuring Daenerys Targaryen. The game will be released on May 26th for PC digital services like Steam, and for PlayStation 4 and PlayStation 3 via the PlayStation Network. An Xbox Games Store release for Xbox One and Xbox 360 will be released on May 27th, and an iOS and Android version will launch on May 28. What do you think of the new trailers? Which game do you want to play first? We want to hear from you? Let us know your thoughts in the comments! Which is Better - Godzilla or Congeniality?